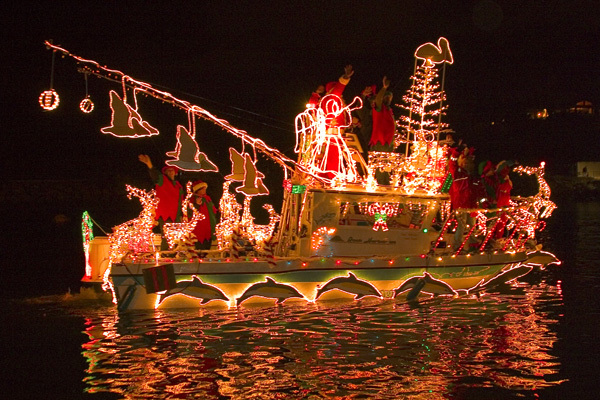 Everyone has different traditions, beliefs – what are your experiences with winter festivities and the holidays? I do love waking up on Christmas morning and peek out my window to see the fresh new layer of snow on the ground without any footprints yet. I also appreciate the holiday time energy from our California coast. I do not compare these experiences, I know one experience builds on the other. Weather elements are likely to change where we are located. Are you in a cold climate like Germany, and Norway? 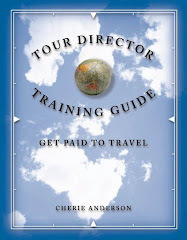 Or are you in a warm climate like Brazil and Kenya? I was reminded of the variety of regions around the world reading this article, Travel Bloggers Share their Top ChristmasDestinations. 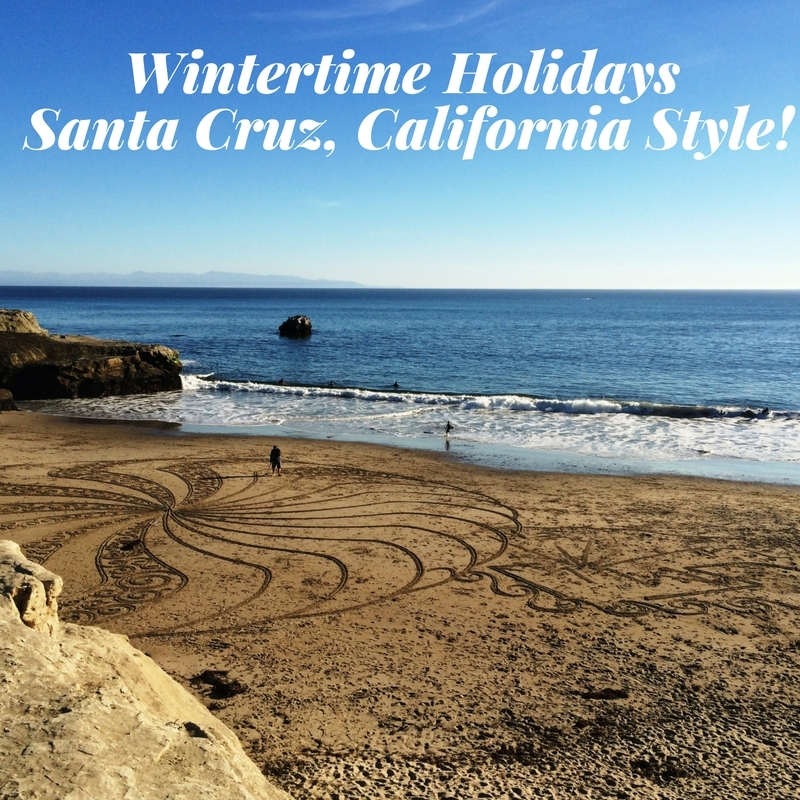 Enjoy this fun collection of festive pictures and tips I gathered of Santa Cruz, CA. These are common scenes to find on an easy afternoon getaway to our coast from Silicon Valley. Thank you to these local photographers for their excellent captures. 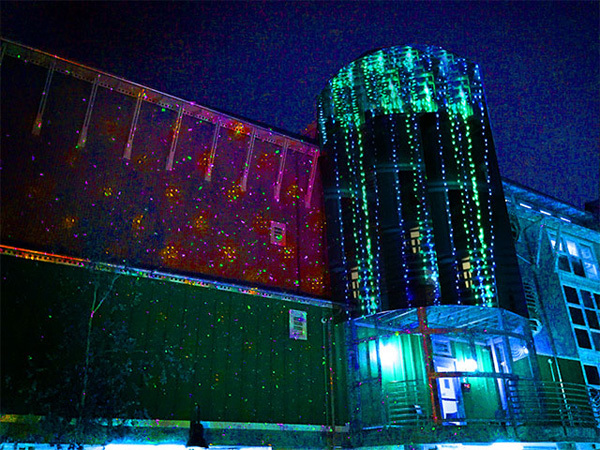 My favorite Santa Cruz lighthouse picture popped up with decorated lights while scrolling through my Instagram feed. 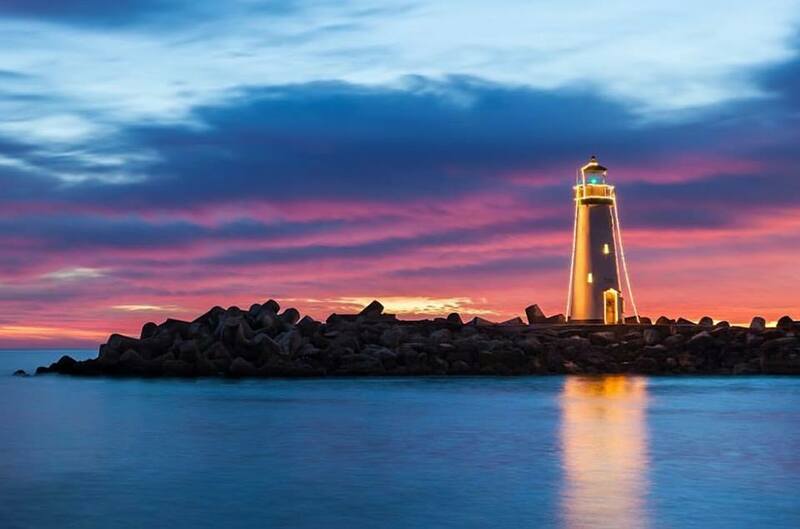 Lighthouse Photo by @matthofmanphoto — at Santa Cruz Harbor. Insider tip: I definitely will print out a copy of the new holiday giftguide and holiday stress relievers on the Santa Cruz Visitors blog to make sure I stop at these ideal shops and places to see. I have not been to some shops and places recommended. I should stop writing this and head over the hill! Many of these places are local merchants and artists shops to get acquainted with. Let's share our great finds here! 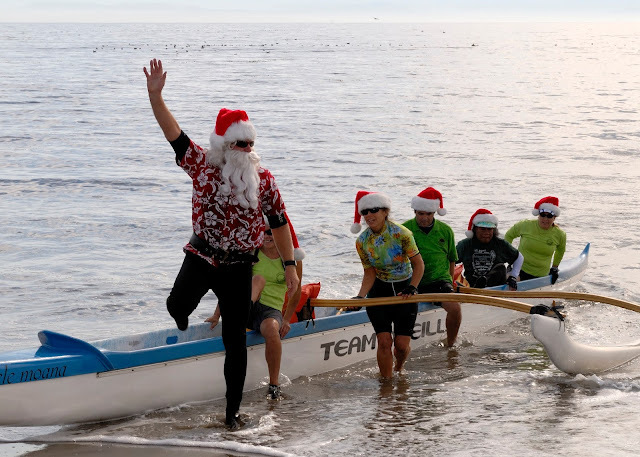 Surfin' Santa is a common find in this beach town. The Boat Harbor is a must for me to head to on my getaways. I love to start my day with breakfast/lunch at Aldo's Harbor Restaurant. Don't forget to 'cruz' over to the other side of the harbor for more delicious restaurants. I am adding to my list the Tannery Arts Center to go see. 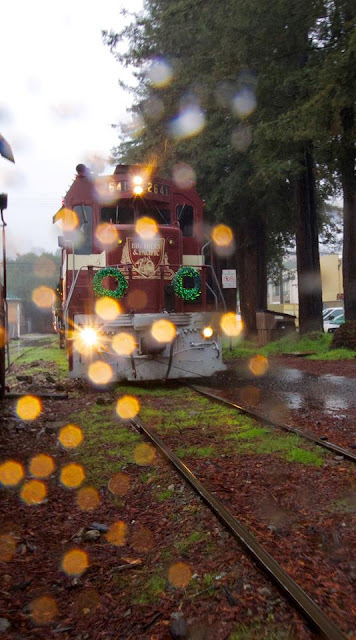 The Holiday Lights Train through the redwoods is an extra special treat. 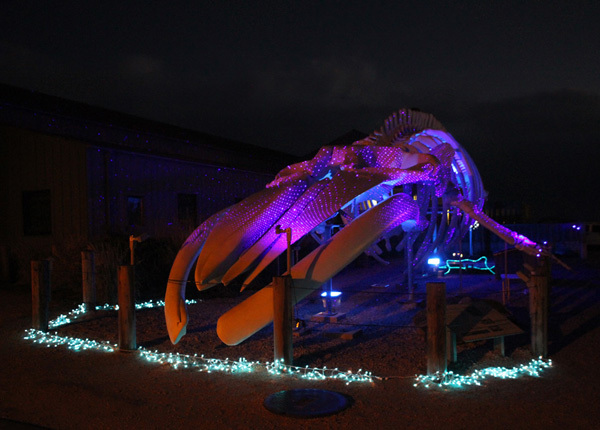 Seymour Marine Discovery Center is one of favorites - I need to go see this exhibit. Thank you to the friendly folks of the Santa Cruz Visitors Center for sharing pictures and information. Included with pictures are the indiviual credits. This is not a sponsored story.